Safiatou, 24, is a Malian living in France. Laurent Balzan, 27, is a young entrepreneur from a rich family. They meet via the internet. It's love at first sight. 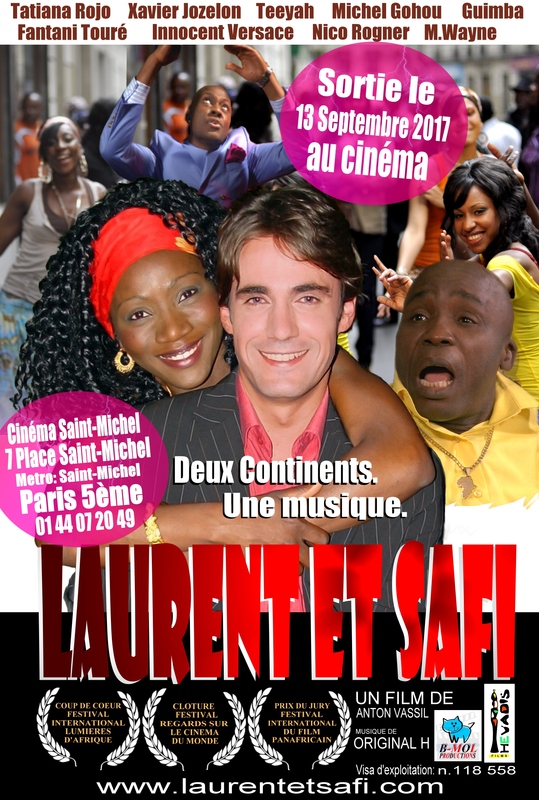 From this liaison, normally impossible, a marvelous musical love story is born between France and Africa.